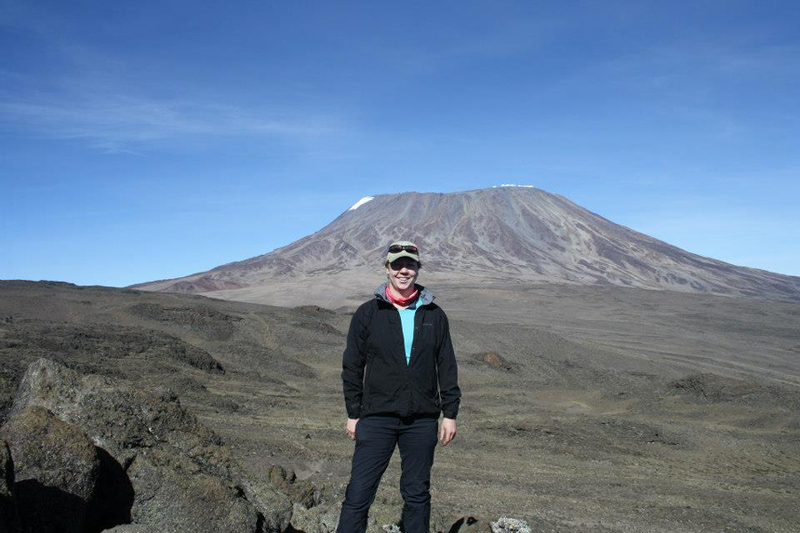 Kirsten joined Greyfriars in August 2013 after working at the College of Law for twelve years as Business Systems team leader. 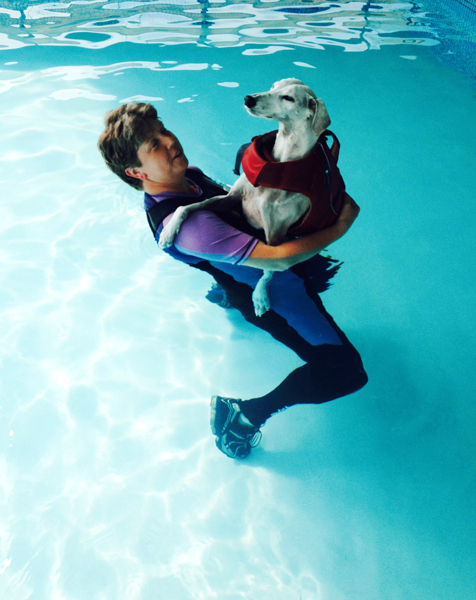 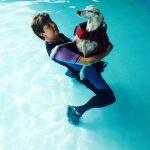 Kirsten initially joined the Greyfriars team as a hydrotherapist and then became Greyfriars’ Course Administrator in July 2014. 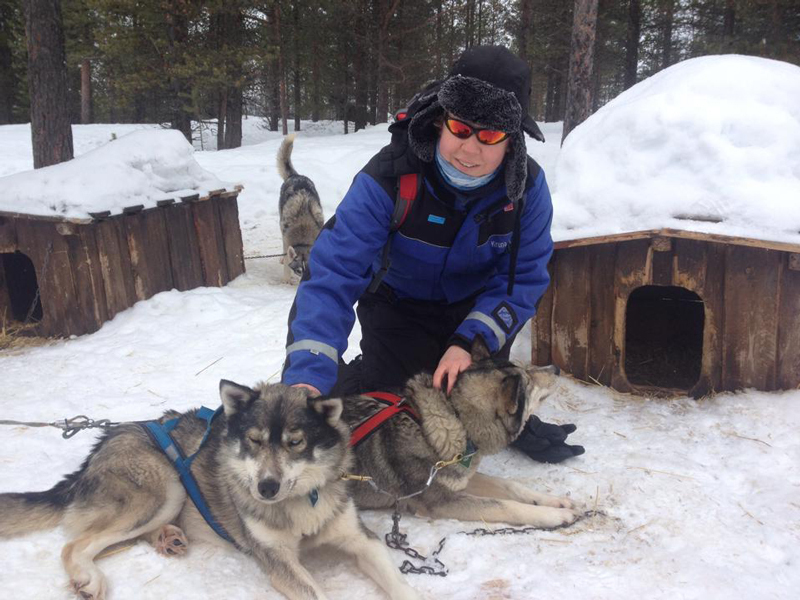 In April 2015 Kirsten also became Practice Manager. 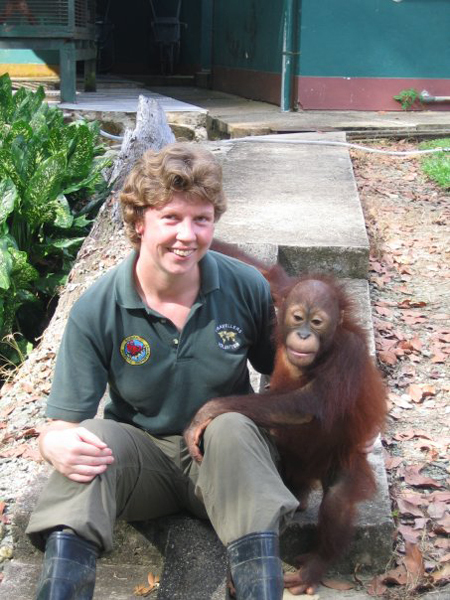 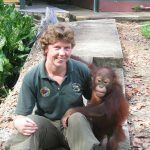 In 2002 Kirsten spent two months as a volunteer working with orphaned Orangutans at the Sepilok Rehabilitation Centre in Borneo. 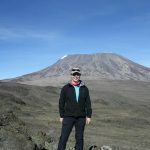 Having got a taste for travel she has since completed the Inca Trail, visited the Galapagos Islands, climbed Kilimanjaro, been on safari in Africa and dog sledding in Lapland! 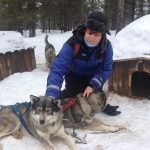 Kirsten has two dogs, Brewster and Daisy, and two cats, Flynn and Murphy, and spends any free time she has trying to finish work on the house she bought and completely refurbished in 2014.